At the present time, Ripple (XRP) is the second highest cryptocurrency in the market by market cap. In the past month, its price has gone up by +977 percent and people who have invested in XRP are making good profits. 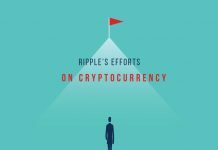 If you are planning to buy Ripple (XRP), you may have a couple questions like where should you store XRP and what wallet supports XRP? Then how to buy XRP? Read this article to understand everything you need to start holding XRP. 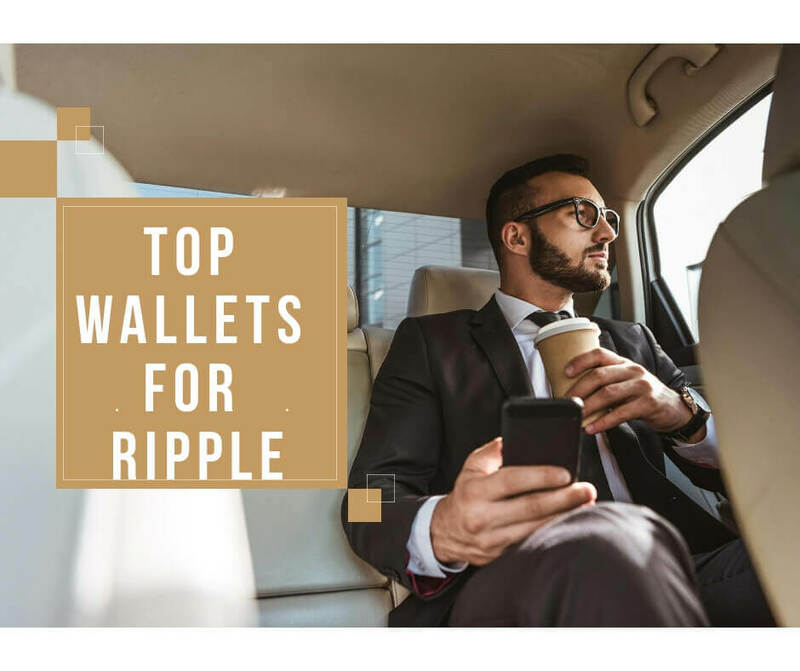 By the end of the article, you will be able to choose some of the best XRP wallets in the market that are safe, secure, and trusted by other cryptocurrency enthusiasts. Gate.io: It is the preferred exchange where you can get XRP using BTC, ETH, QTUM, and USDT. It is the cheapest way to get XRP. Binance: They offer limited registrations. Bitfinex: It is the most popular exchange with a working mobile app where you can buy using USDT or BTC or ETH. CEX: CEX is the best solution if you want to buy XRP directly using your credit/debit card. Changelly: It is the fastest way for you to convert BTC or ETH or other cryptos to XRP. 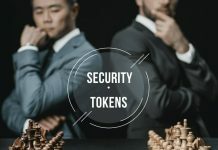 Note: Beware of using wallets like Gatehub etc. as a lot of users have complained about losing their funds there. Where can you buy XRP? Although there are many places where you can get XRP, the best way is to buy Bitcoin and exchange them for Ripple. Changelly is a popular website to exchange BTC or other crypto currencies for XRP. Another method is to use an exchange like Binance and buy XRP using Bitcoin or USD. You can also buy XRP from Bitfinex and Bitstamp. 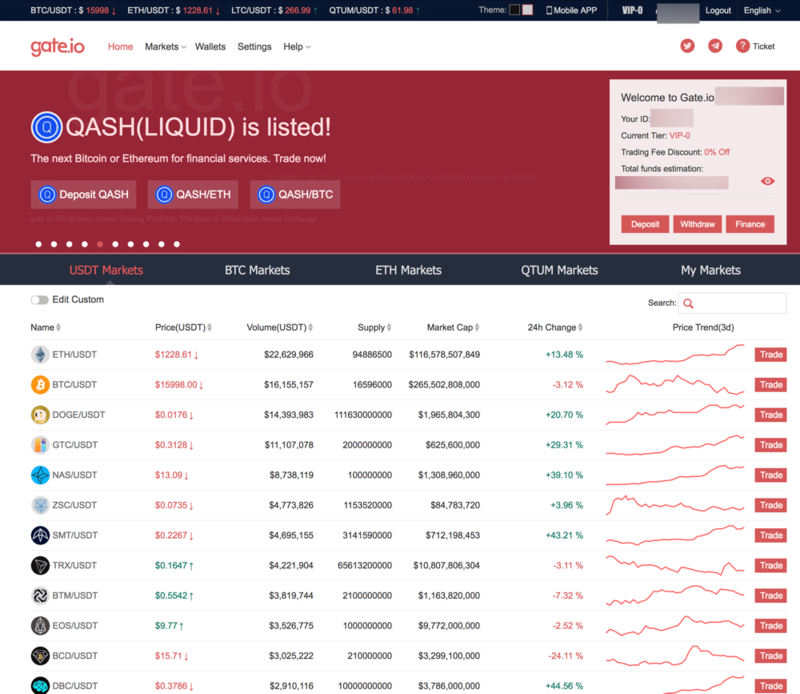 Other exchanges which support buying Ripple are Koinex (India), Kraken, Coinone (Korean), Bitso, and Coincheck. io, Binance, Bitfinex are some of the popular exchanges from where you can get XRP. Once you have finalized the way you want to get XRP, the next thing you need to do is to figure out where you are going to store them. Bitcoin wallets are free but Ripple wallets require you to have 20 XRP to book your wallet address. So if you add 1000 XRP to your Ripple wallet, 20 XRP will be used to book the wallet address. That is why if you use more than one wallet it will add up to your cost unnecessarily, so I would recommend you to not use multiple wallets for XRP unless required. Hence, choose the right wallet from day 1 so that you do not end up losing 20 XRP on various wallet addresses. Here is a list of some best wallets. It is a hardware wallet that has recently added support for XRP and being a hardware wallet, it is the best way to store cryptocurrency as it offers great security, ease of use, and you can carry it with you anywhere. Ledger Nano S supports many popular cryptocurrencies including Dash, BTC, ETH/ETC, Stratis, Zcash, and now it supports XRP. Order it from the official site here and it will take 4-7 days to have it delivered to your doorstep. It is a free open-source XRP wallet. Anyone can use because it is simple for your granny and safe enough for a Swiss banker. It is a non-hosted wallet and here you are always in control of your private keys. Recently, Toast wallet is available on Android, iOS, Windows & Mac platforms. It is another non-hosted Ripple wallet. It is accessible from any of the web browsers. 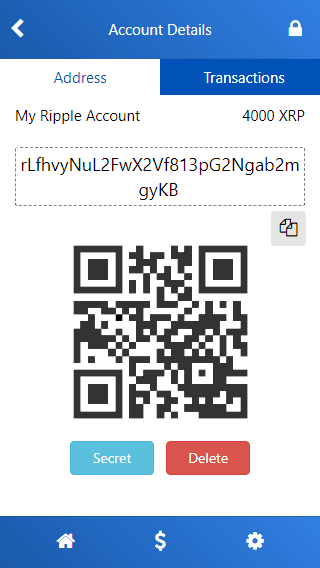 Using this wallet you can store, receive and send any amount of Ripple without the involvement of any third party. 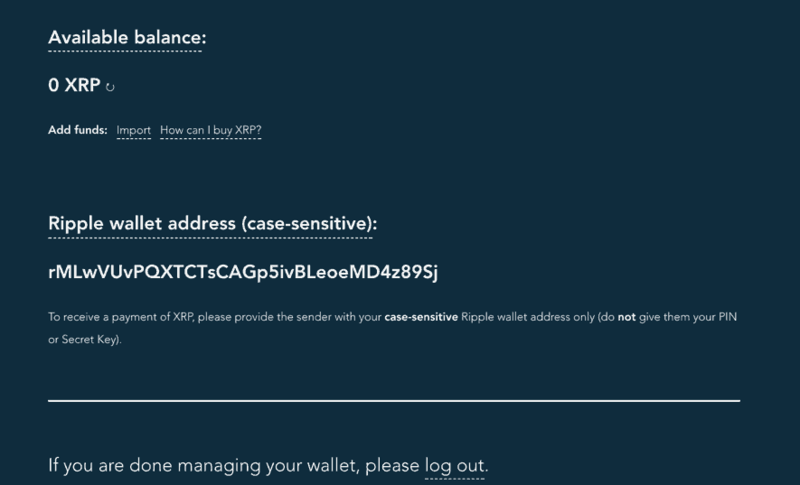 This wallet is a paid wallet and charges 0.025 XRP per transaction including the Ripple network’s fee. It is not a typical XRP wallet; it is a full-fledged exchange. It offers a mobile application that makes it easier for us to send or receive and also trade XRP coins from the mobile phone. It is one of the few high-quality exchanges that are currently accepting new registrations. It is a fast-growing exchange that started in the mid of the year 2017 and is rapidly adopting many new crypto currencies for its users. 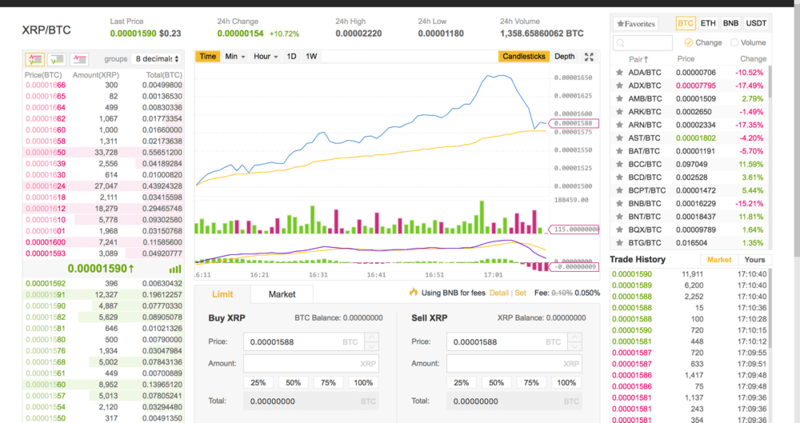 The good thing while buying and storing your XRP from Binance is that you can claim your 50 percent discount on the trading fee when you exchange BTC or ETH to XRP. Later, you can transfer these XRP to any hardware wallet that supports XRP like Ledger Nano S.
Please note that you should not store your XRP for more than 1-2 days on any exchange. 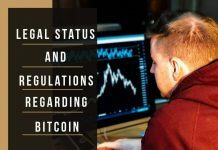 This is because these exchanges can shut down or go into issues at any time and might put you at risk of losing your stored coins. If you are investing in crypto currencies, I would recommend you to order Ledger Nano S hardware wallet which ensures that you remain in total control of all of your coins. Note: Binance & Gate both are exchanges that buy or sell XRP and have their in-built exchange wallets too. I would not recommend you to hold your XRP in these in-built wallets for more than 1-2 days; Use these exchanges as wallets for a long-term at your own risk. Also, we have not used Toast Wallet and Exarpy wallets for Ripple personally but they look legit enough after a litmus test.